Cottage that Padraig Pearse built to attract 50,000 visitors. A new €4m centre at Pearse’s Cottage in Connemara is expected to attract over 50,000 visitors each year. 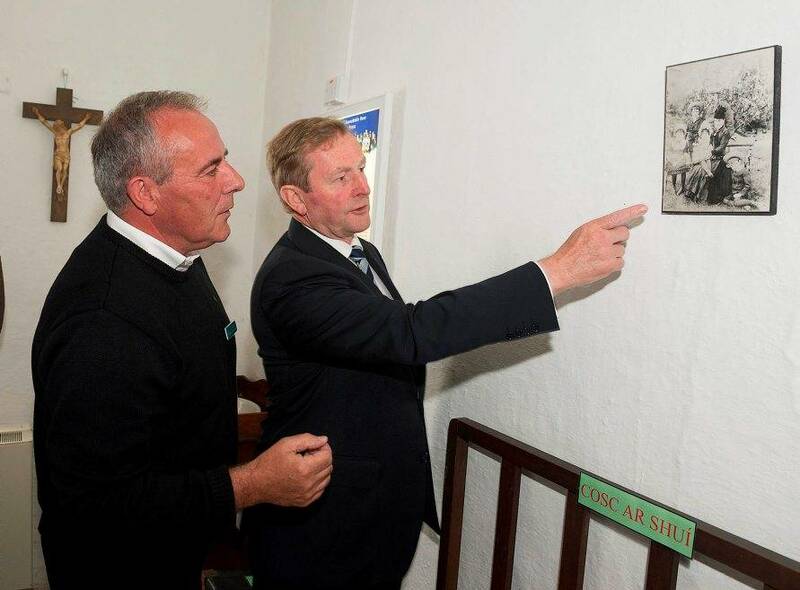 The project, launched by Taoiseach Enda Kenny as one of the flagship projects marking the centenary of the 1916 Rising, will be opened in the middle of next year. At present, around 12,000 tourists visit the cottage in Rosmuc annually but the chief executive of Udaras na Gaeltachta, Stiofán Ó Cúláin, said he expects a four-fold increase once the new building is open. Padraig Pearse spent much of his time between 1903 and 1915 at the cottage he had built as a holiday home. 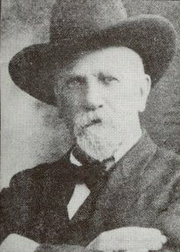 A Dublin native, he had come to Rosmuc as an examiner for Conradh na Gaeilge and was so taken with the area that he immediately arranged to have the holiday cottage built. The Taoiseach said the new visitor centre would be an appropriate development to commemorate the 1916 Rising. 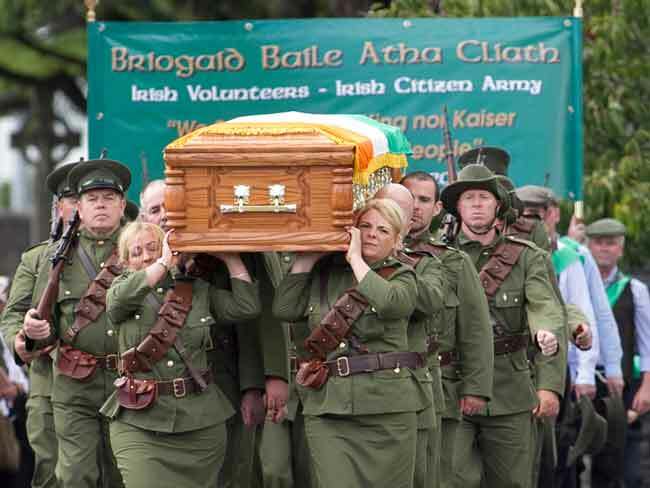 Pearse’s Cottage is to be one of eight permanent tributes done for the centenary of the 1916 Rising. The cottage is where one of the leaders of the 1916 Rising, Patrick Pearse, spent his summers from 1909 to 1915. It received a €750,000 grant from the Fáilte Ireland Capital Programme. As well as the new visitor centre, there will also be looped walks in the grounds, and in the interpretative space called Slí na Coille, visitors will learn about Patrick Pearse and why he loved coming to Ros Muc, as well as about the local Gaeltacht culture and language. The development is backed by Údarás na Gaeltachta, Galway County Council, the Office of Public Works, Fáilte Ireland and the Department of Arts, Heritage and the Gaeltacht. As part of the €22 million investment into the Ireland 2016 Centenary Programme, the other projects are a new centre at the GPO in Dublin, an upgrade of the military archives at the Cathal Brugha Barracks, the refurbishment of Richmond Barracks, work on the Kevin Barry rooms at the National Concert Hall, a new visitor centre at Kilmainham Gaol and the development of the Tenement Museum. Cette entrée a été publiée dans Ireland 1916-2016, Video, et marquée avec Edna Kenny, Irlande 2016, Padraig Pearse, Patrick Pearse, Pearse’s Cottage, le 12 juillet 2015 par irlande2016.